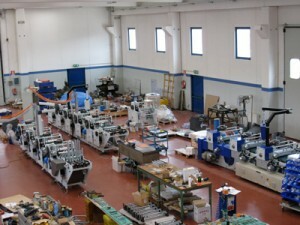 All our machines are 100% Made in Italy to a high level of quality assurance. 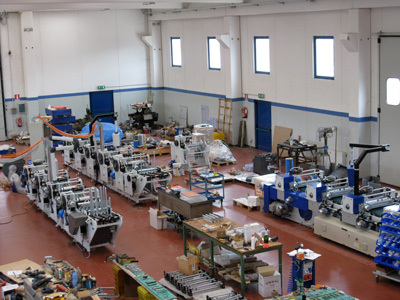 In our factory in Monterubbiano, Italy, designed for the assembly of mechanical and electrical parts, we construct our machines from the beginning up to the final tests, before the shipping to the customers. In Innovapack we strongly believe in the importance of Research and Development. Our Research and Development office is composed of Engineers that continuously work in designing and developing innovative solutions applied to the market of wooden boxes for fruit and vegetables. Innovapack and associated companies are owners of multiples international patents of the sector.